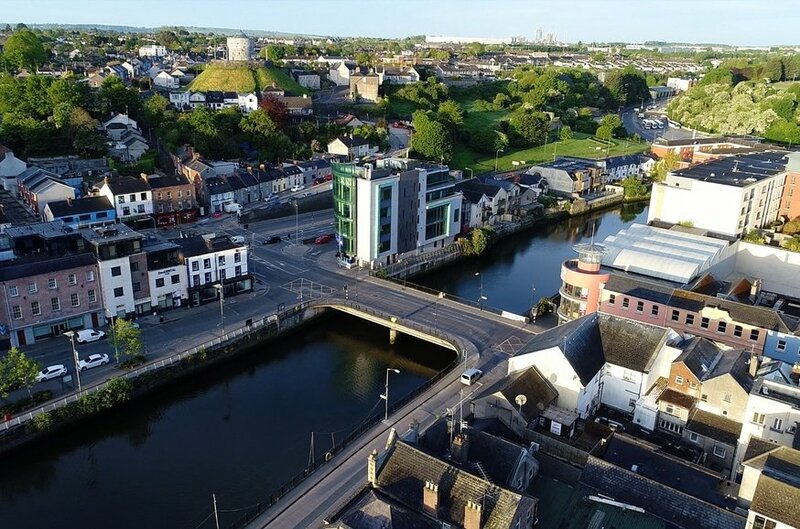 This landmark building is positioned adjacent to the river Boyne and offers fantastic panoramic views of the town and surrounding area. 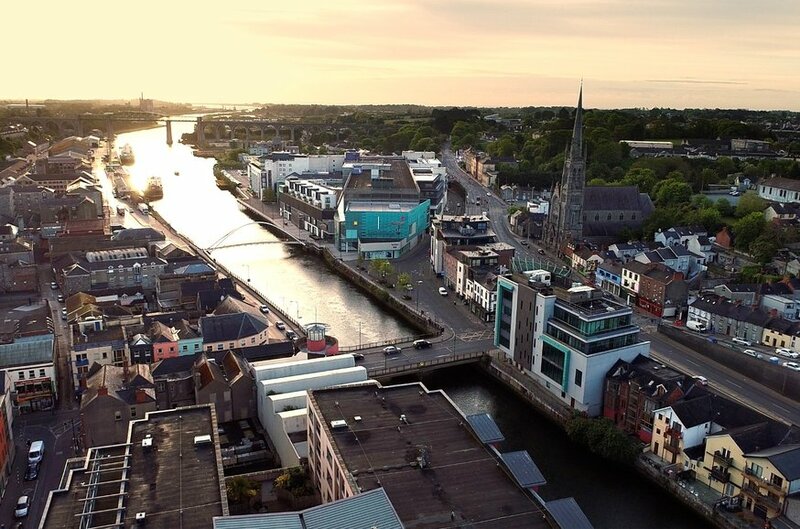 Drogheda is located approximately 40 km North of Dublin and provides for excellent transportation links to Dublin City through Rail, Road and Bus. 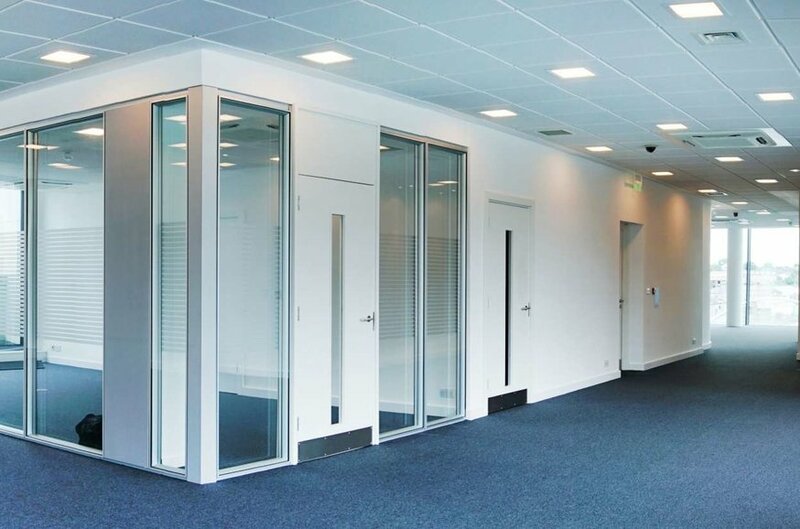 The Rail and Bus stations are within a 10 minute walk of Boyne Tower. Exit 9 & 10 of the M1 Motorway are located 2.5km of the premises and Dublin International Airport is just 25 minutes by car. 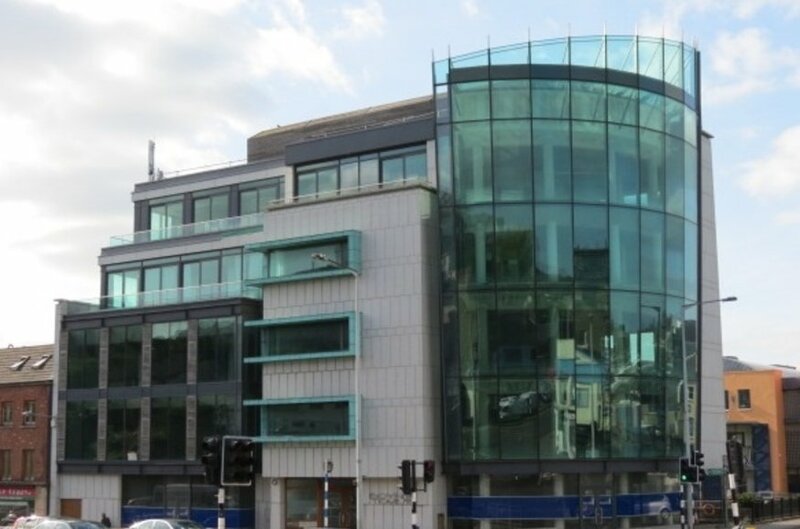 Boyne Tower is undoubtedly one of the finest office buildings within the greater Drogheda area. The town benefits from a wide variety of amenities. Notable restaurant offerings include Simona, Salthouse Brasserie, The Kitchen and The D Hotel. 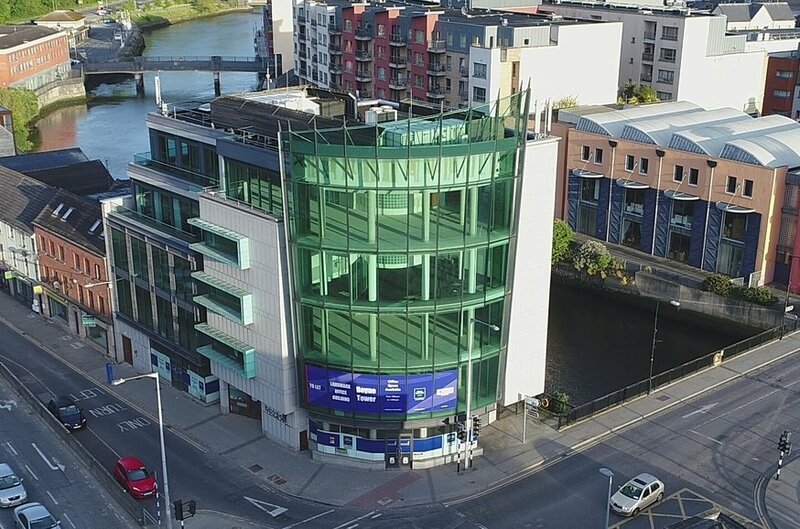 Boyne Tower is a landmark building offering Grade A office accommodation with potential for ancillary retail at ground level. 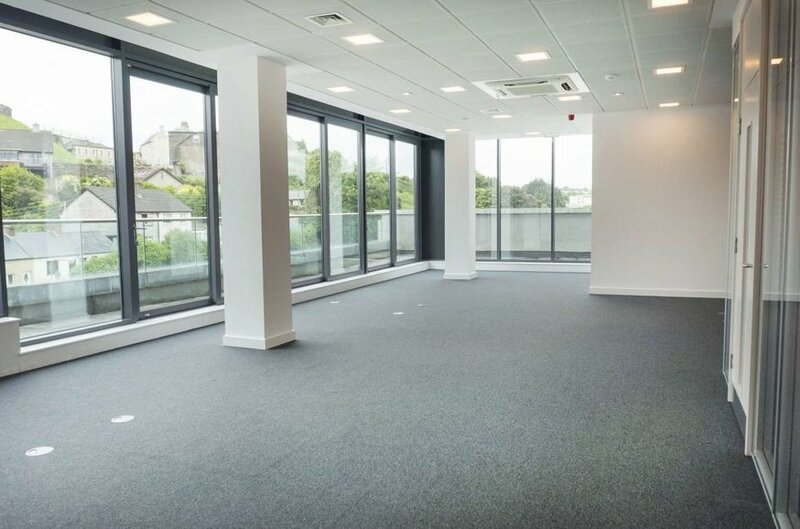 The building has recently been fully fitted to a turn-key Grade A standard throughout offering strong reversionary potential to purchasers. 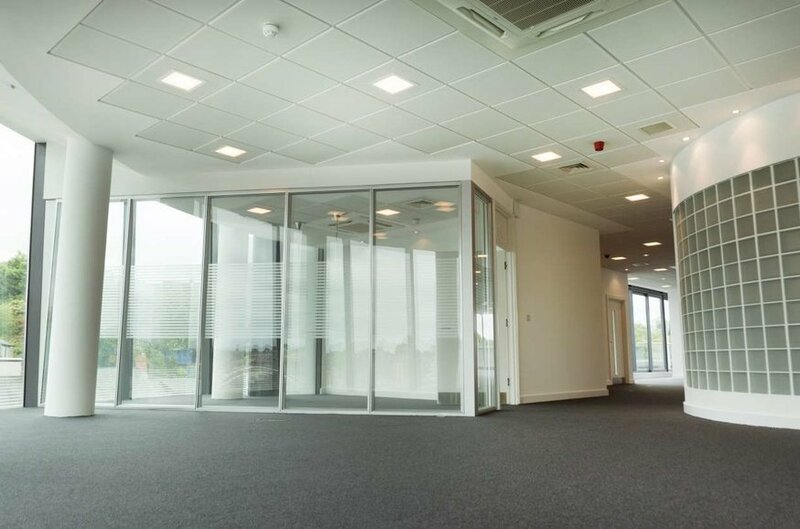 It contains flexible open plan floor plates with impressive floor to ceiling glazing to the front of the building overlooking the River Boyne. The entire third floor is let on a 5 year lease from August 2018 and part second has just signed a 20 year lease with a tenant break option in year 5. The combined annual rent is €87,420. Air Conditioning includes a 3 pipe heat recover system, cooling capacity of 100W/m2 and heating capacity of 150W/m2, BC controller for 4-6 ceiling cassettes connection. Retail units in shell condition at ground level.